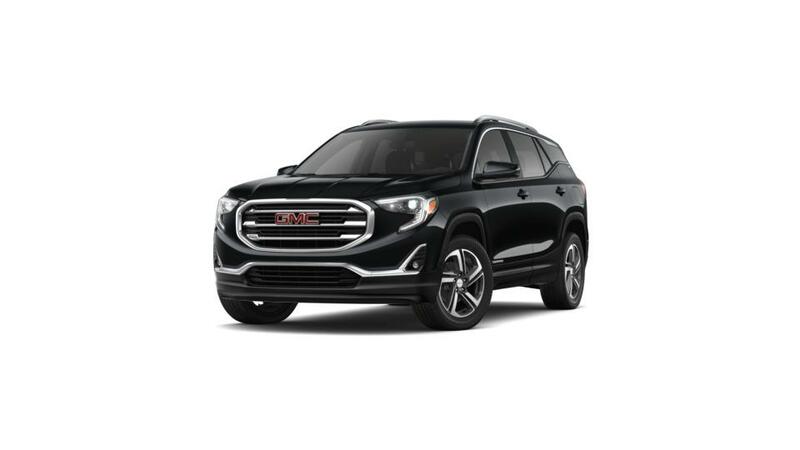 The new GMC Terrain, offered at our Beaufort dealership, is a small SUV that is big on features. Just right for the urban driver, this SUV comes with a sophisticated interior and ample storage options. 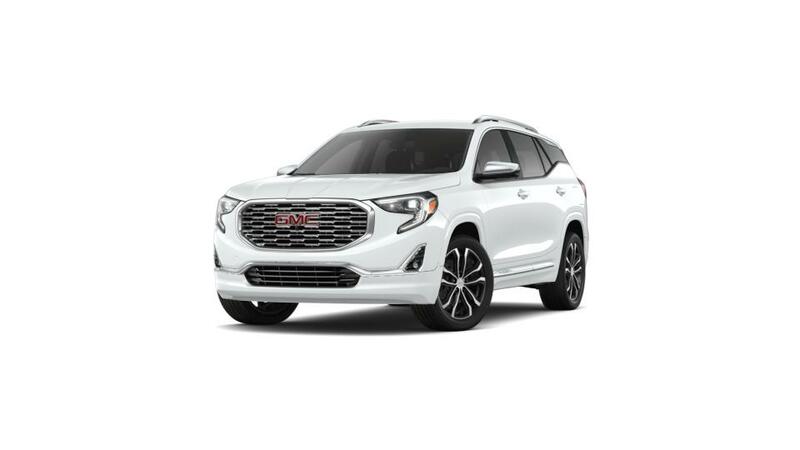 The GMC Terrain offers a remarkably quiet ride, thanks to its triple door seals and acoustic-laminated windshield. Safety has not been compromised as this SUV comes with innovative safety features to keep you and your passengers secured during your commute. Several infotainment options provide endless entertainment for you and your passengers to enjoy. At Vaden of Beaufort, we have a huge inventory of the new GMC Terrain. Visit our Beaufort dealership to test-drive this SUV today!